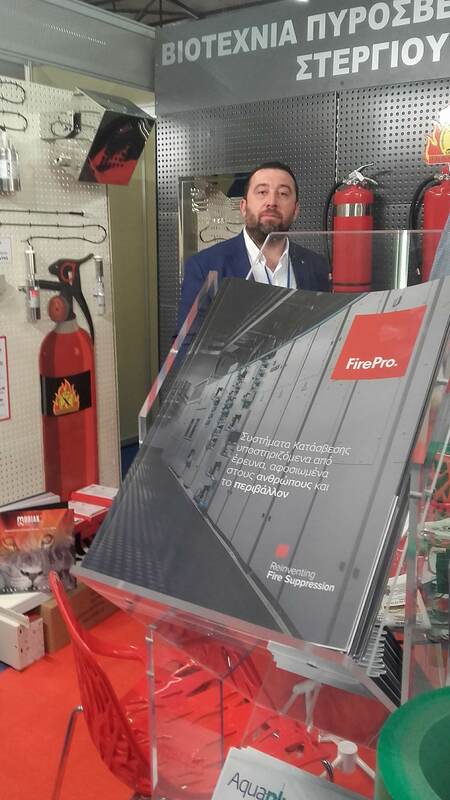 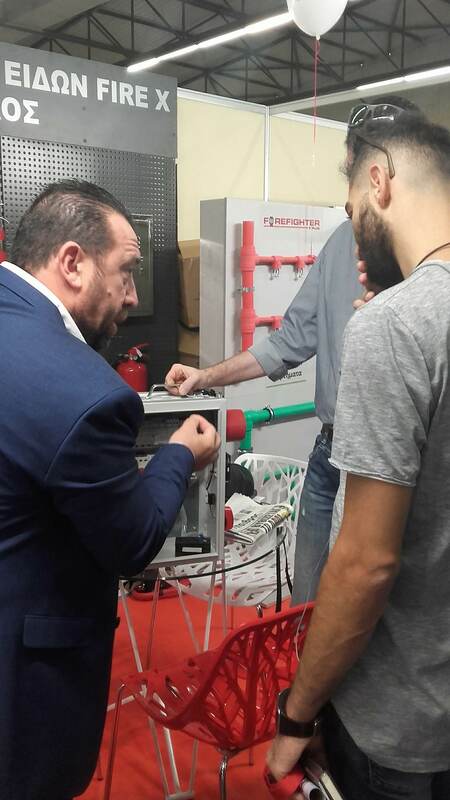 FirePro Hellas S.A. and its partner FireX participated in this year’s Thessaloniki International Expo 2018 - one of the biggest exhibitions in Southeastern Europe, which took place between 8th and 16th September. 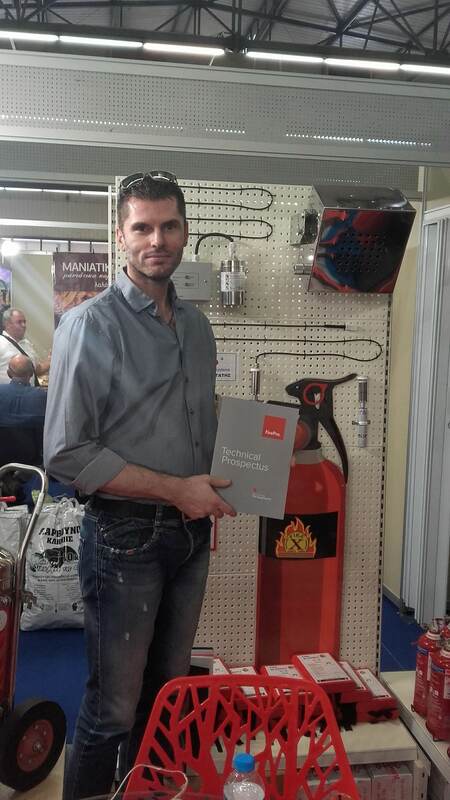 Now in its 83rd year, the Thessaloniki International Expo attracted 1500 exhibitors covering a variety of market segments from 167 countries to present their products and solutions to more than 250,000 visitors. 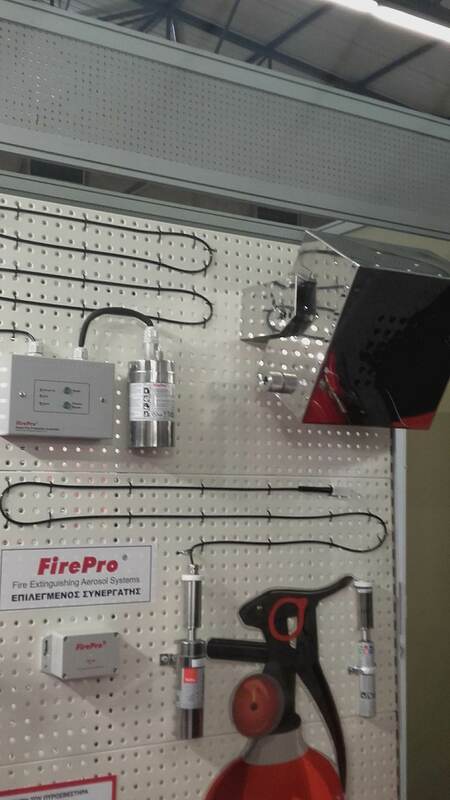 Over the nine days of the exhibition, visitors to the FireX booth had the opportunity to learn more about the outstanding FirePro Aerosol technology, products and solutions. 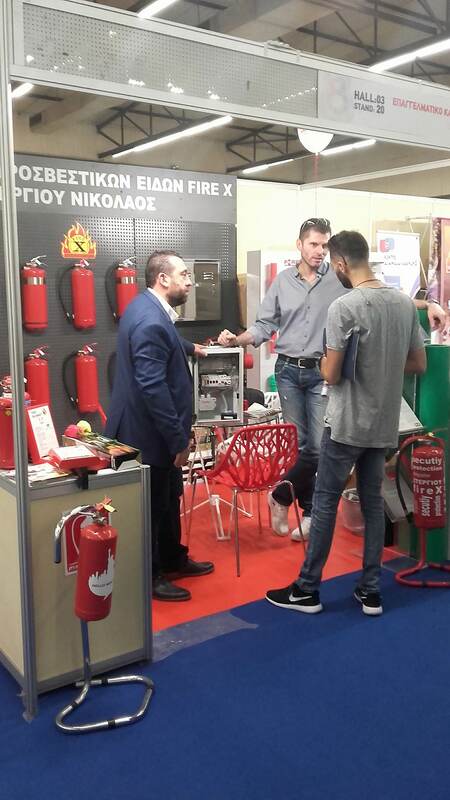 FirePro wishes to express its gratitude to FireX, and in particular, Mr. Nikos Stergiou and Ms. Vicky Kanakidou as well as their Sales Manager, Mr. Costas Girtzikis and the rest of the FireX team for their invaluable input in the Fair, and for developing and supporting the FirePro brand, values and solutions in their region.